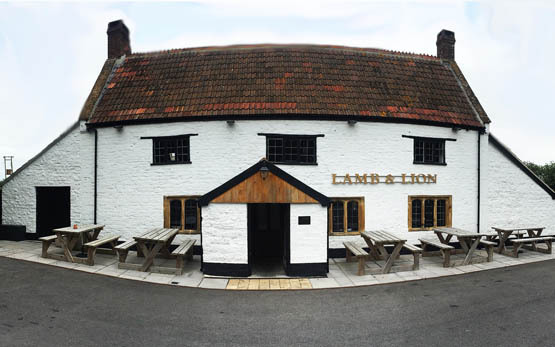 Lamb and Lion Hambridge has been trading as a pub in the heart of the Somerset Levels for many years. 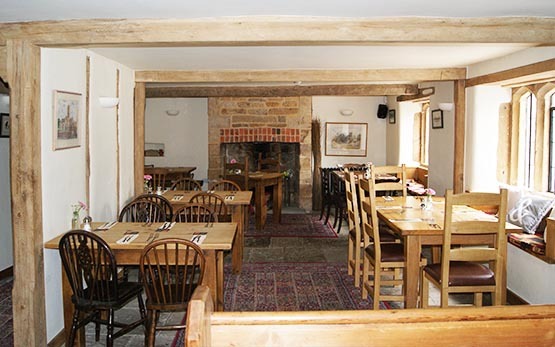 Over the years it has been through numerous owners, and a major renovation in 2014. 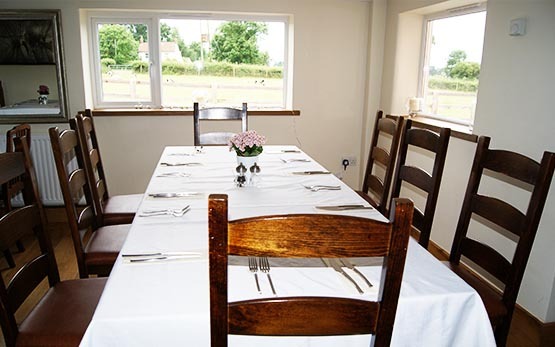 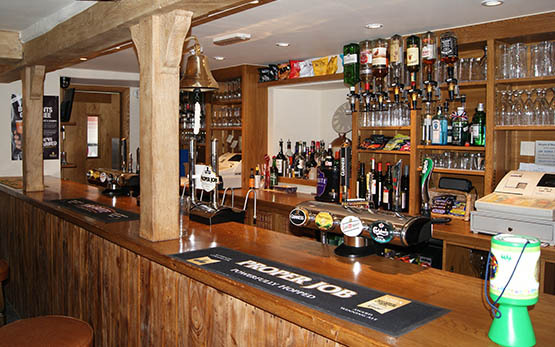 The pub now offers a spacious bar, an outstanding restaurant and a skittle alley come function room. 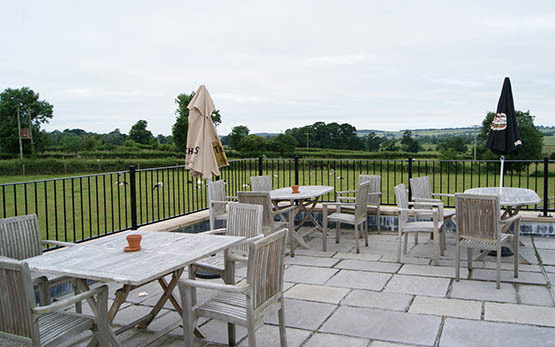 And on sunny days there’s also a terrace with amazing views of the levels.